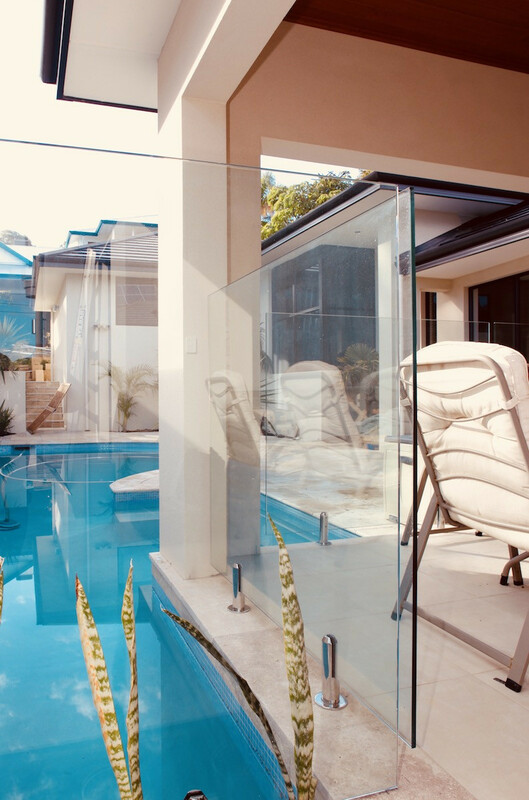 Stunning Frameless glass offering a luxurious look and uninterrupted views of your pool and surroundings. 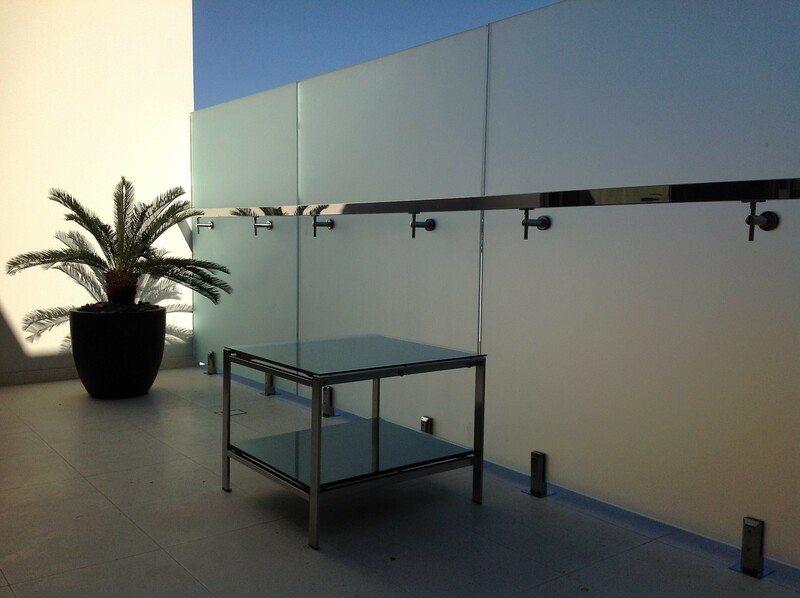 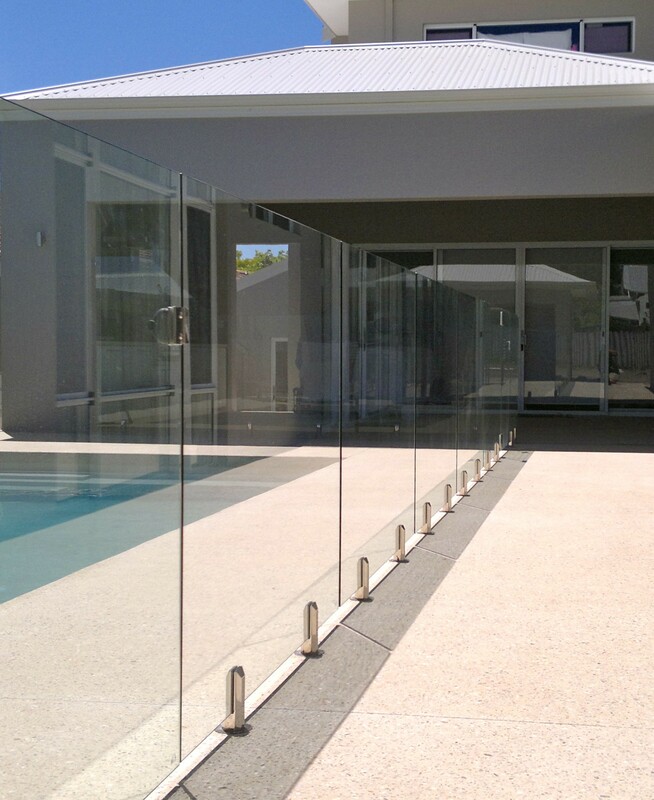 Semi Frameless glass fencing is an alternative stunning finish to your pool area. 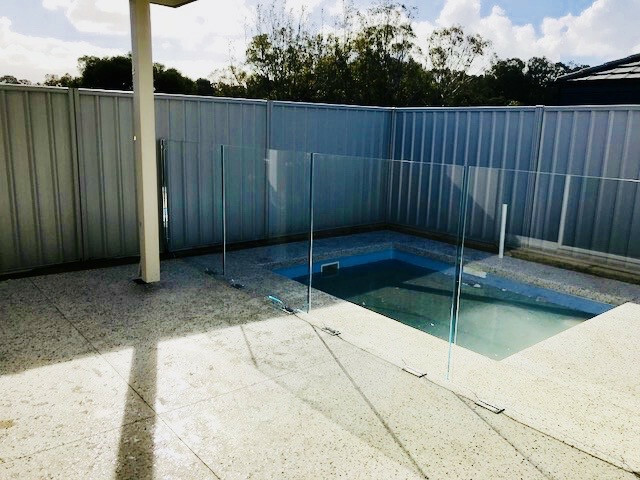 A unique system that provides a completely frameless safety barrier. 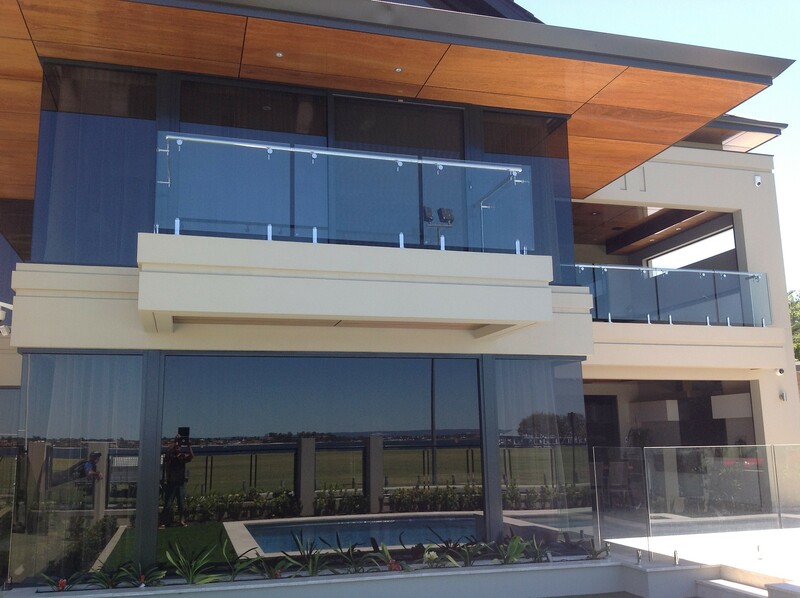 A contemporary and elegant finish to your balcony area providing uninterrupted panoramic views. 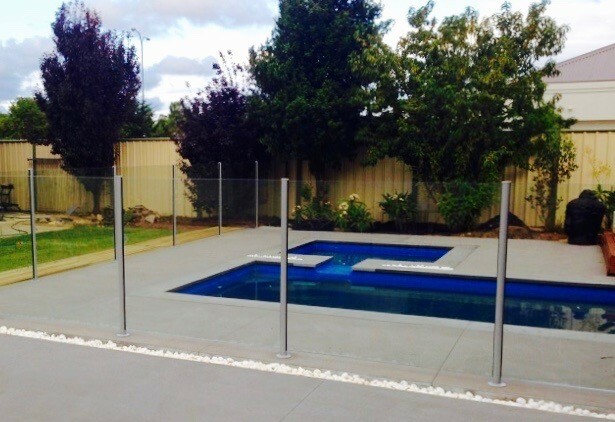 Aluminium Pool Fencing can be supplied & installed to suit your outdoor area. 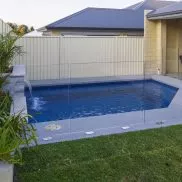 The most affordable way to fence your pool or balcony. 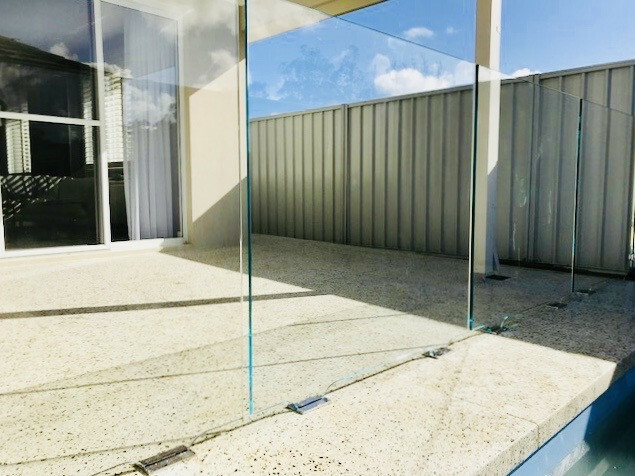 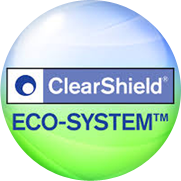 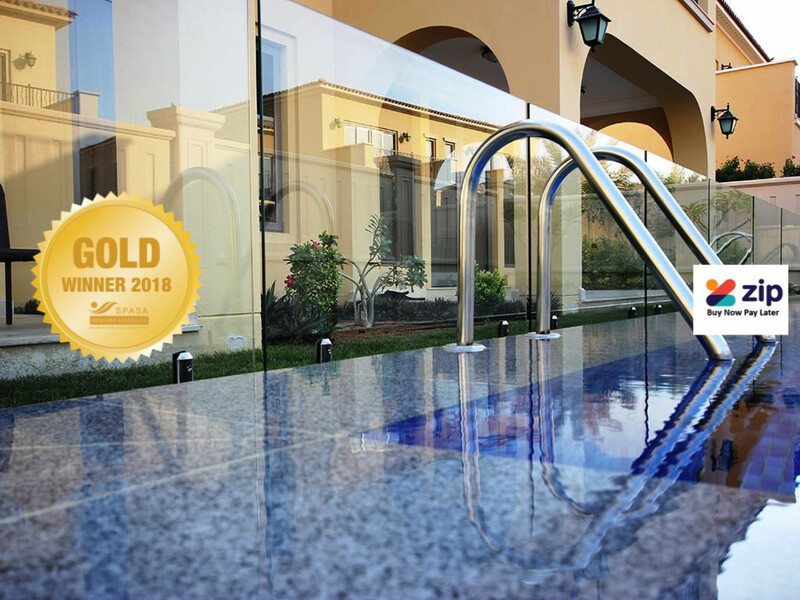 ClearShield System provides unique solutions for glass renovation, protection and maintenance, and is the winner of numerous industry awards. 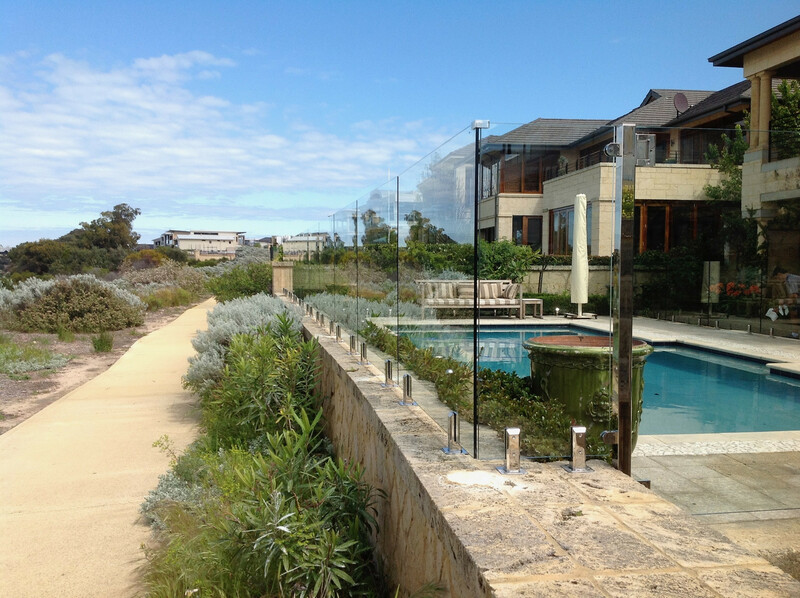 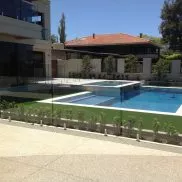 Installing the highest quality of glass pool fencing for 15 years in Western Australia. 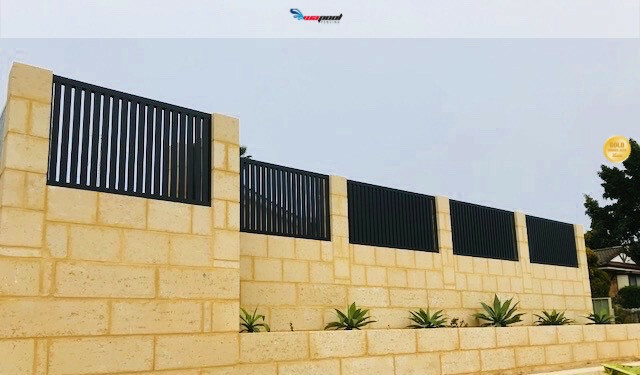 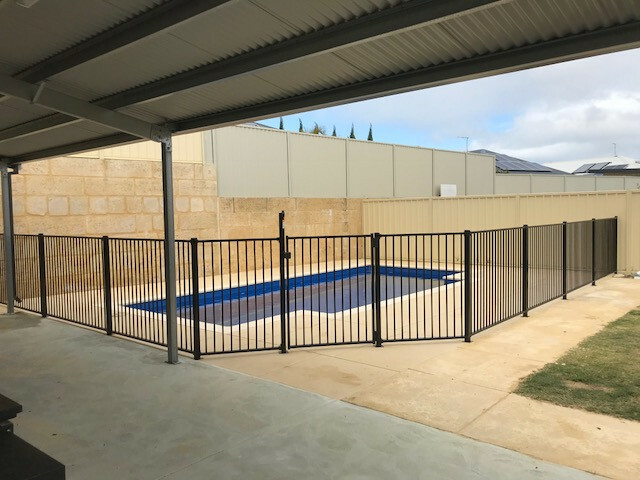 WA Pool Fencing’s number one priority is safety. 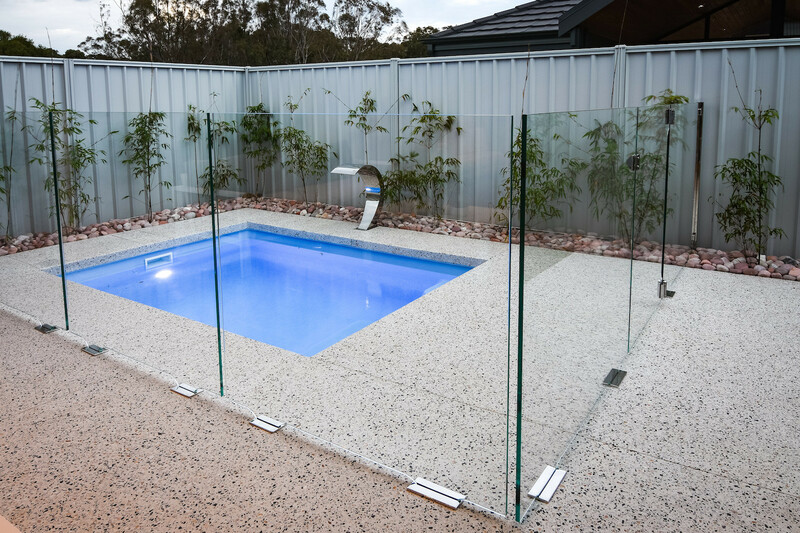 We are holders of all compliance Australian Standards certification on all our products. 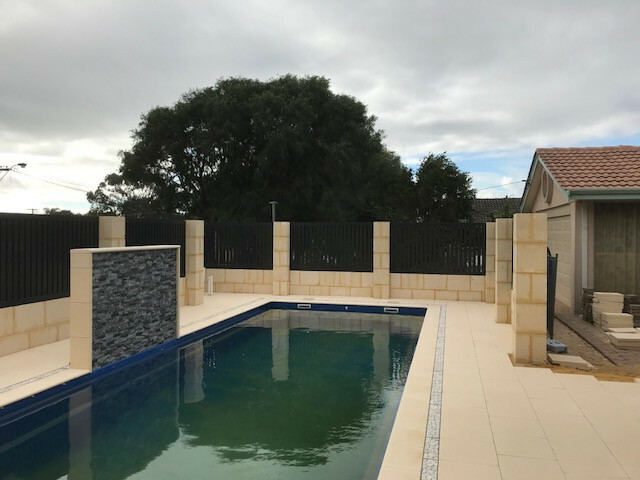 We offer a no obligation free on site inspection advising the best possible way to achieve maximum safety for your loved ones. 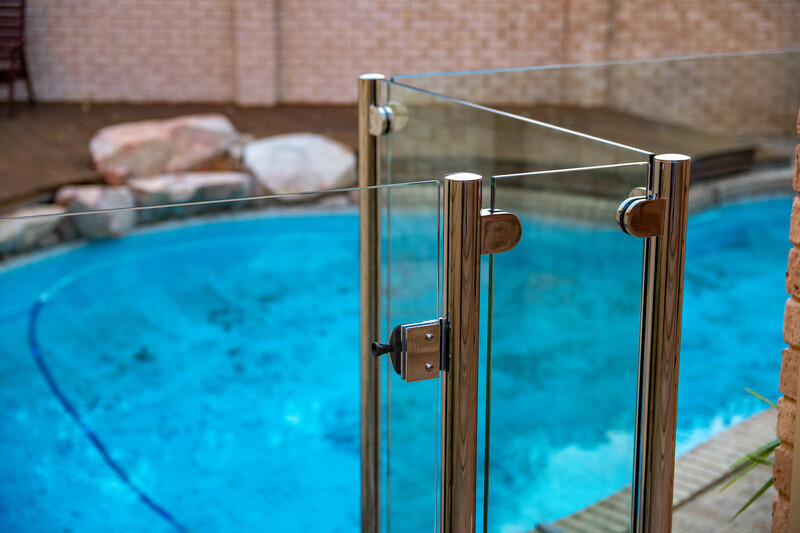 All installations are carried out safely to meet with AS 1926.1 Safety Barriers for Pools and Spas. 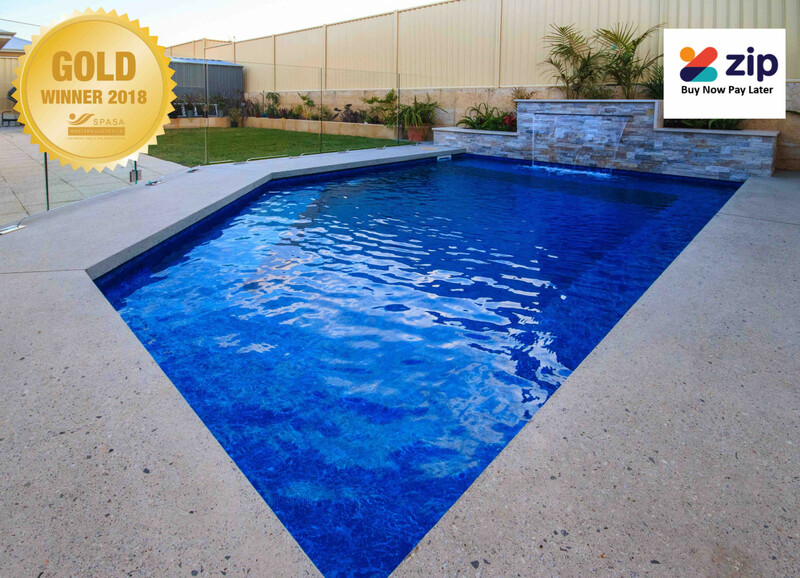 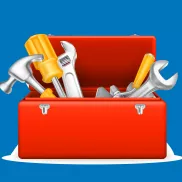 Deal direct with the owner to ensure you get reliability, high standards and a very competitive quote. 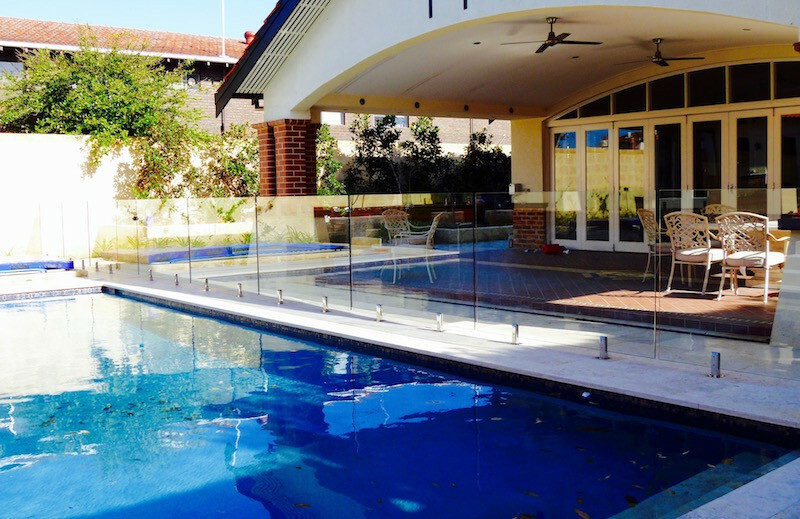 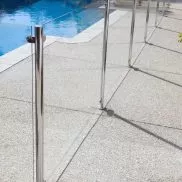 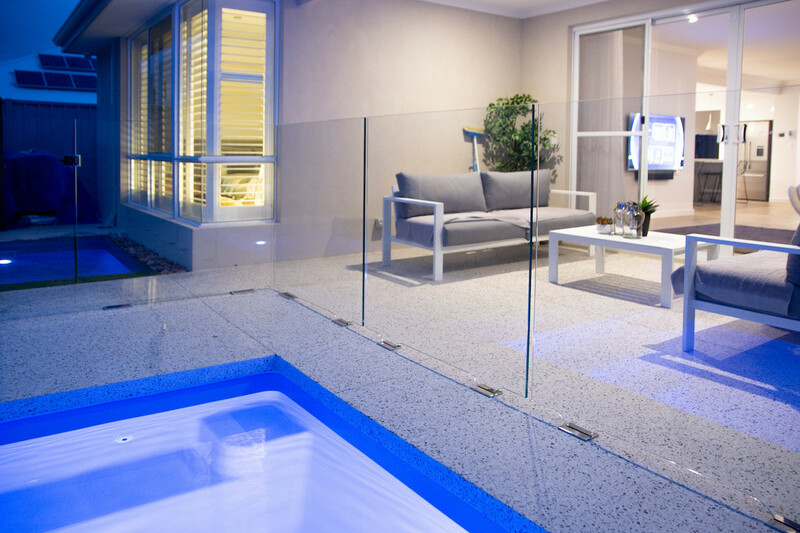 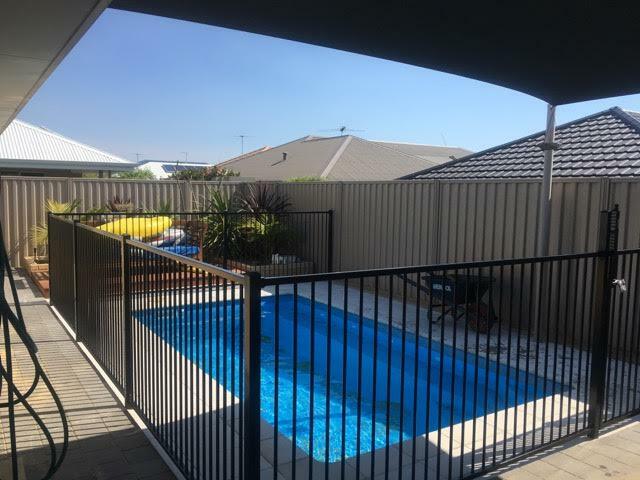 Give your pool surroundings the most visually appealing glass safety barrier by choosing WA Pool Fencing. 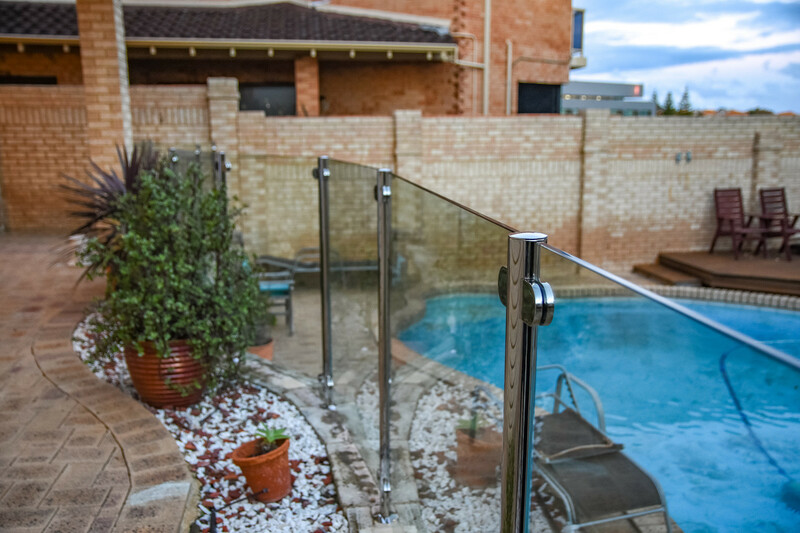 We can also take care of barrier permit council applications on your behalf and provide a safety compliance certificate on completion. 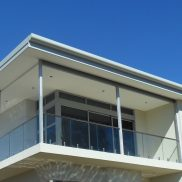 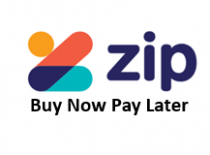 Excellant product and service.... what more could you ask for. 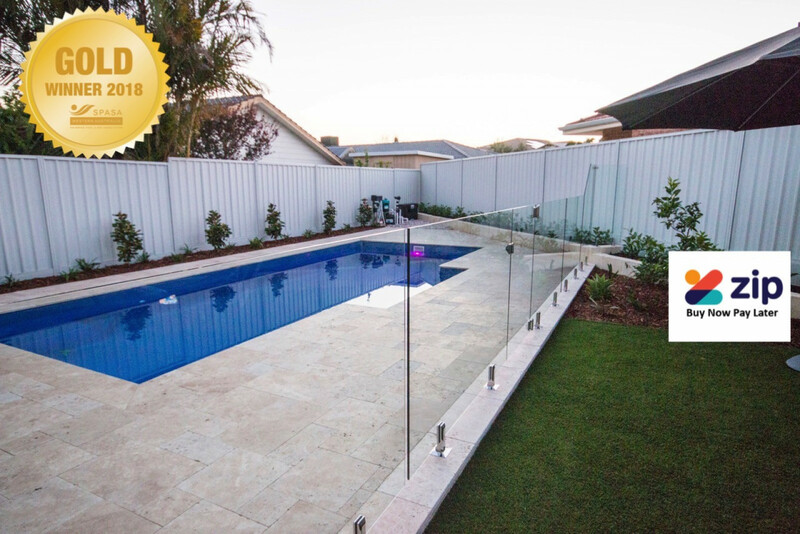 Highly recommend these guys if you are thinking of getting pool fencing installed.